We have compiled a survey to help inform us more about the work we are already doing and to help plan for the future. We'd really appreciate it if you can take 5 minutes to complete our survey. 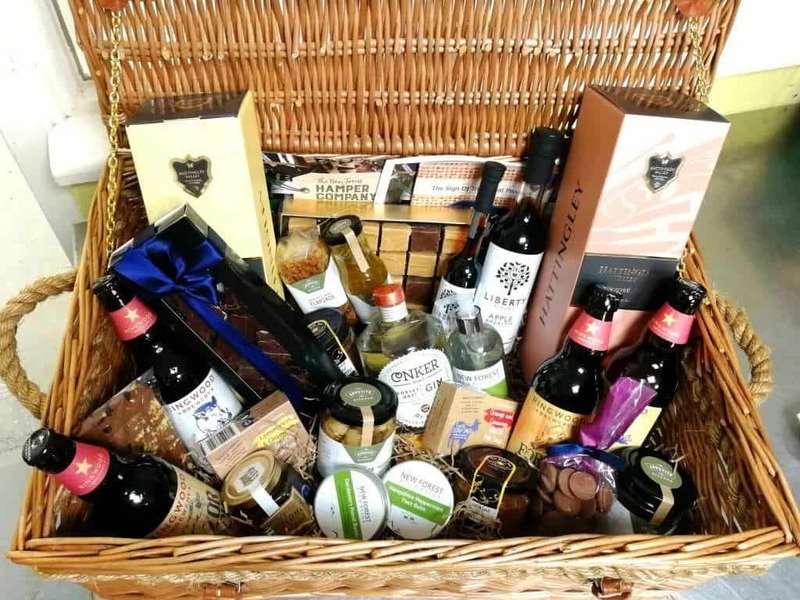 Complete the survey by 13th December and you will be entered into our prize draw to win a New Forest Hamper in time for Christmas.